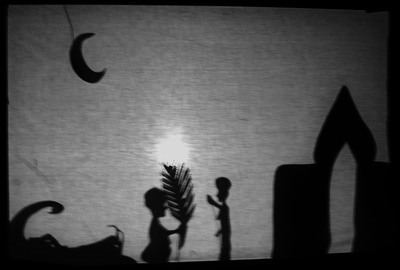 The production depicts the story of an Arabian princess and her secret, and daring, admirers. 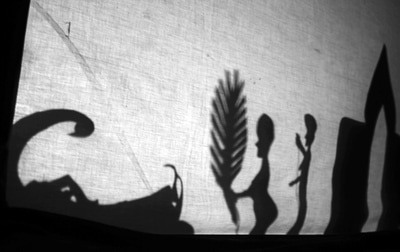 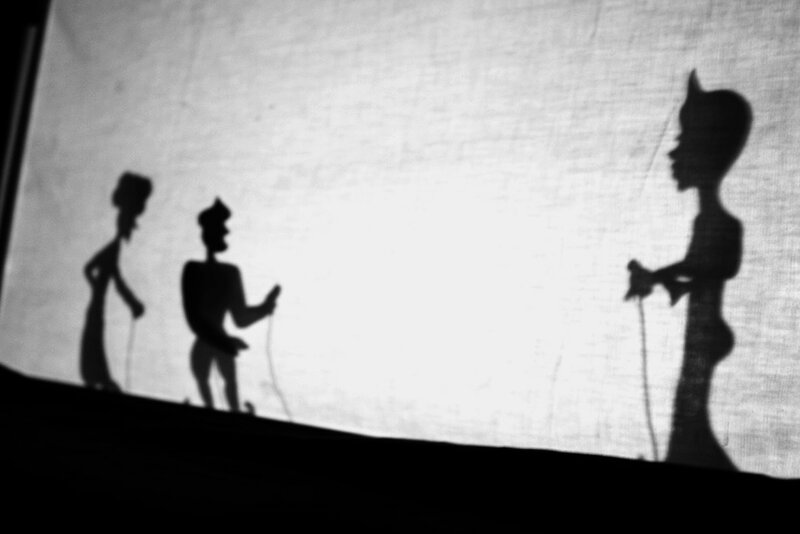 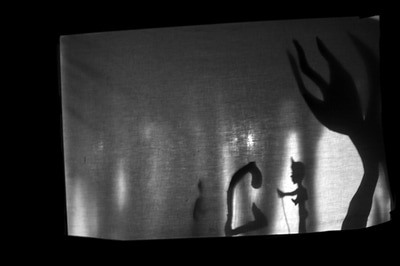 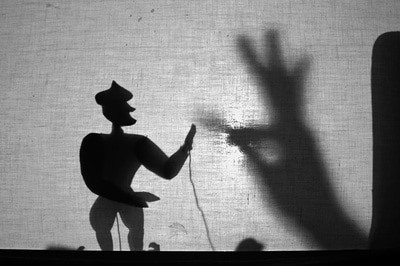 The shadow play performance was staged at The Szuster Palace as part of the “Theatrical Maze”, as an example of the shadow play genre. 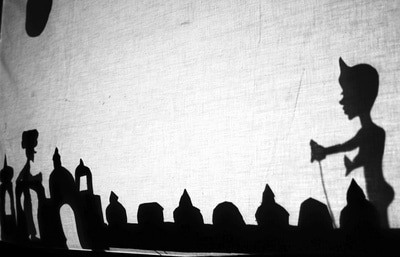 The script was based on the nine-volume “Arabian Nights” as translated into Polish from the original “Kitāb Alf Layla Wa-Layla. 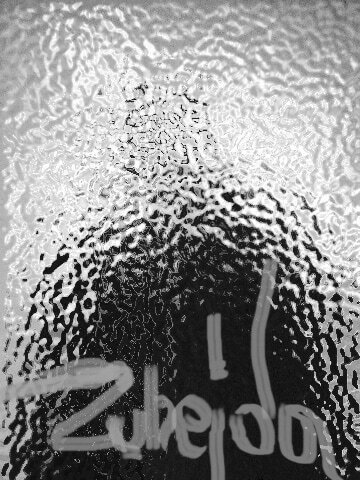 The Book of One Thousand and One Nights”. 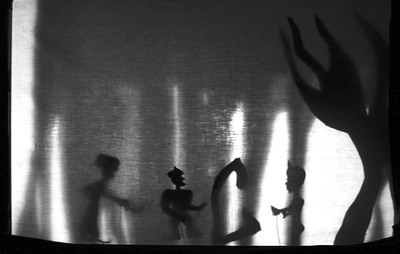 *The performance was made ahead of establishing TERAZ POLIŻ, however, as it was made by future members of the group it was included in the ensemble’s repertoire.